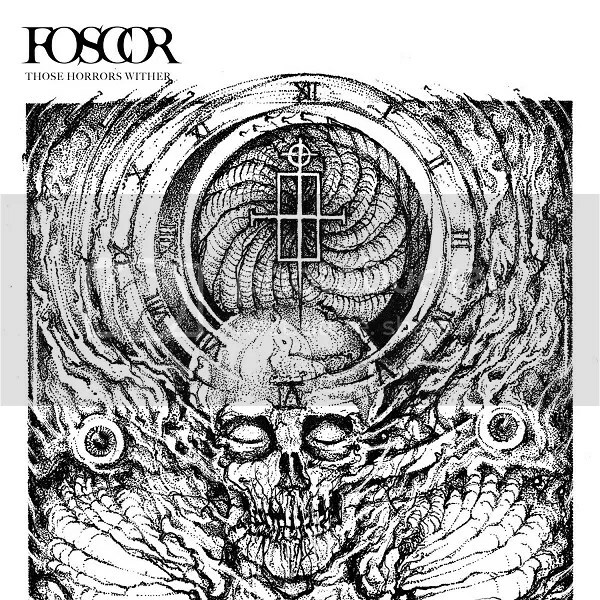 FOSCOR are set to hold an exclusive listening session for “Those Horrors Wither” at 18:00 on the 22nd November at Tu Tu Tu Pa Pa Records, a recently opened record store in their home town of Barcelona, where fans are invited to hear the album and chat to the band. The release of “Those Horrors Wither” will be celebrated with two shows. The first being at Charada Club in Madrid on the 5th December and the second at Bikini in Barcelona on the 7th. In between the two shows, FOSCOR will be performing with, along with several other bands, at the special event “Under the Sign of Bathory: A Tribute to Quorthon”, which will be held on the 6th December at the Sala Boveda in Barcelona.